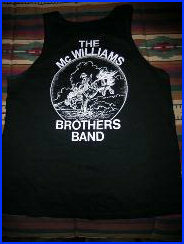 "Contact The McWilliams Brothers Band"
below or by filling out the form. 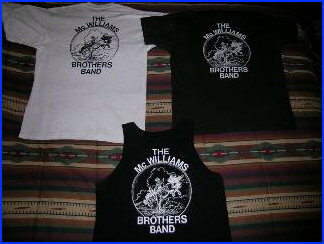 merchandise that is for sale. we are currently offering for purchase.